SOLID LONG-GRAIN COPPER (LGC) CONDUCTORS: Solid conductors eliminate strand-interaction distortion. 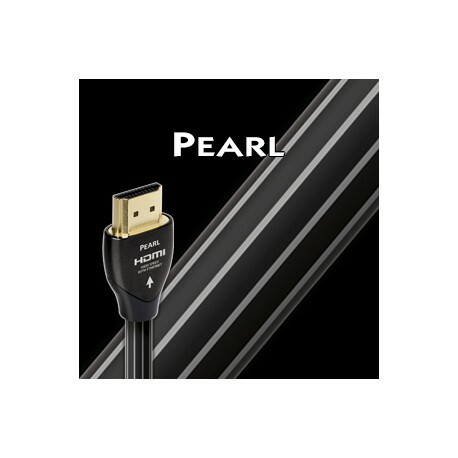 Pearl’s solid Long-Grain Copper allows a smoother and clearer sound than cables using regular OFHC (Oxygen-Free High-Conductivity) copper. OFHC is a general metal industry specification regarding “loss” without any concern for distortion. LGC has fewer oxides within the conducting material, less impurities, less grain boundaries, and definitively better performance. FOAMED-POLYETHYLENE INSULATION: Any solid material adjacent to a conductor is actually part of an imperfect circuit. Wire insulation and circuit board materials all absorb energy (loss). Some of this energy is stored and then released as distortion. 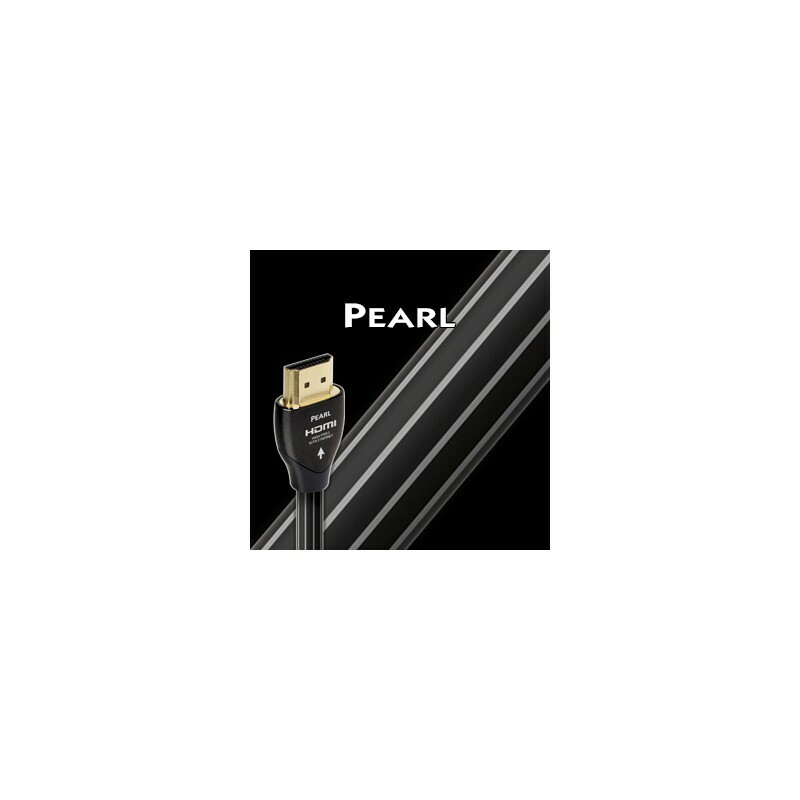 Pearl HDMI uses air-filled Foamed-Polyethylene Insulation because air absorbs next to no energy and Polyethylene is low-loss and has a benign distortion profile. Thanks to all the air in Foamed-PE, it causes much less of the out-of-focus effect common to other materials. 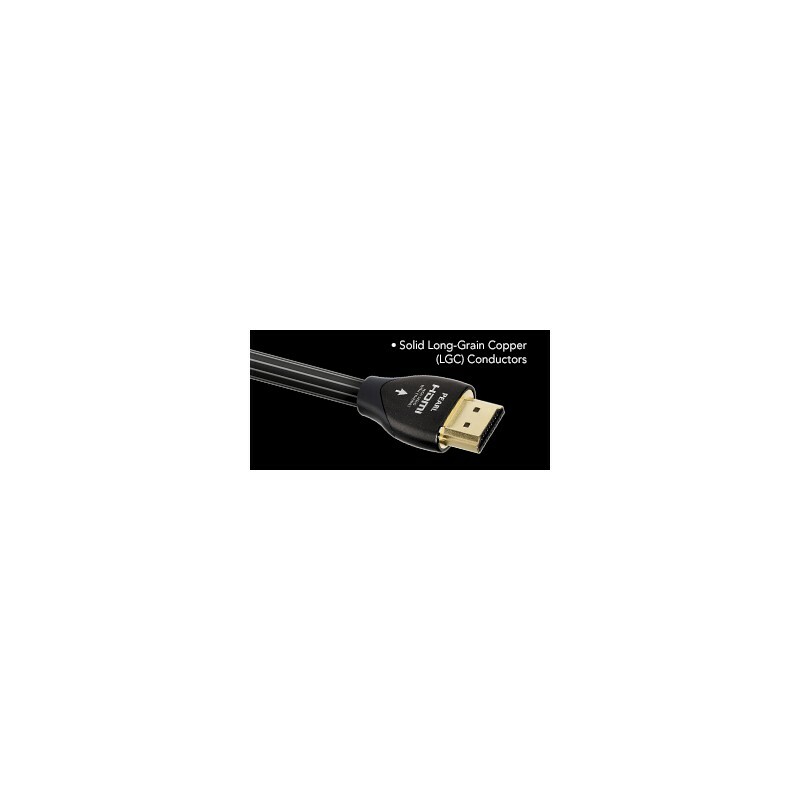 HIGH SPEED DATA CAPACITY: HDMI standards and capabilities have improved significantly since DVI first evolved into HDMI. All generations are backward compatible. However, not all previous HDMI cables can transmit the full 18Gbps of data required to optimize today’s HDMI 2.0 equipment. While there is currently no 4K/60 4:4:4 software requiring the full 18Gbps capability of HDMI 2.0, some sources (UHD Blu-ray players) can be set to upsample, requiring 18Gbps capability. (Upsampling often should be done in the TV rather than in a previous component — but that’s your decision.) The most important thing to know and understand is that all AudioQuest HDMI cables up to 8 meters are guaranteed to exceed the requirements for all possible HDMI 2.0/HDCP 2.2 data streams, including 4K UltraHD, HDR, and Blu-ray Ultra HD.